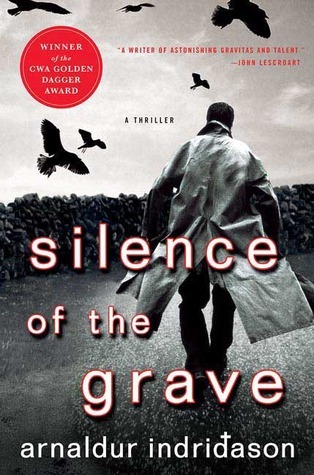 In this, our second to last month of the year, we look at great crime fiction. 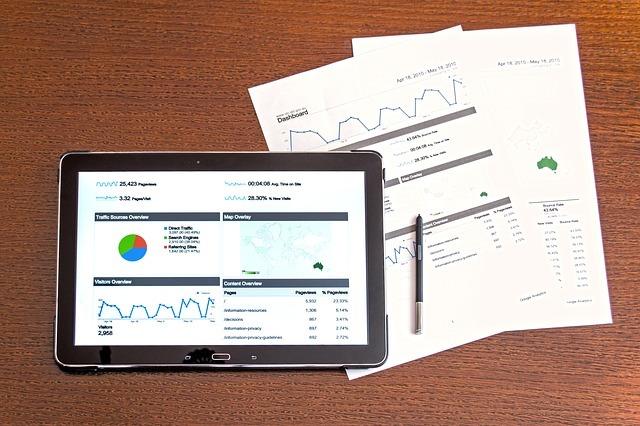 We reviewed the most reputable sites to cultivate our list: The Telegraph, The Guardian, and Goodreads. 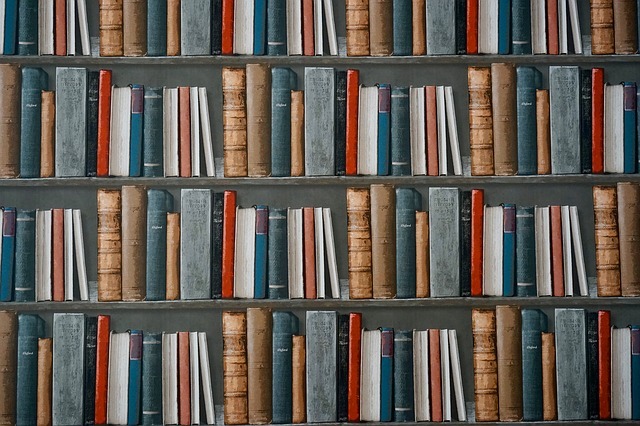 In no particular order, here are the top 25 crime books of all time. Who can resist Sherlock Holmes and Dr. Watson on one of their most extraordinary cases ever to challenge them? 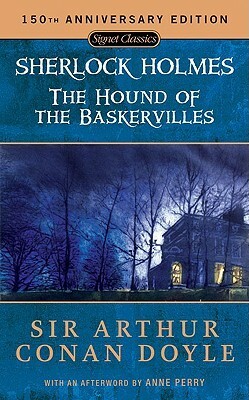 Rumors of a legendary hound that haunts the Baskerville family lead them to ask Holmes and Watson to protect Sir Charles Baskerville’s only heir. It is on the moors surrounding the Baskerville mansion they come face to face with a terrifying evil. 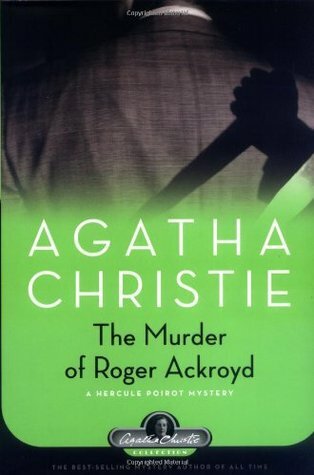 The Murder of Roger Ackroyd set Agatha Christie up as a bestselling whodunit author. It’s about a widow who commits suicide and who was having a secret affair with wealthy Roger Ackroyd. When Ackroyd is found murdered in his locked study, Hercule Poirot is called in to solve the case. And he has plenty of guilty suspects crawling around the place. The Corleones are the first family of the American mafia, and The Godfather details their powerful legacy of tradition, blood, and honor. Allegiance to the family as well as greed and power fuel every decision made. 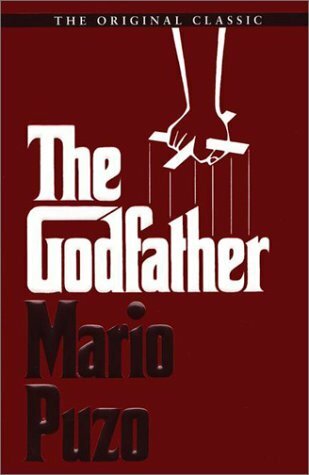 An epic story of crime and betrayal, this book uncovers the underbelly of the mafia’s violent subculture and places the reader right in the middle. 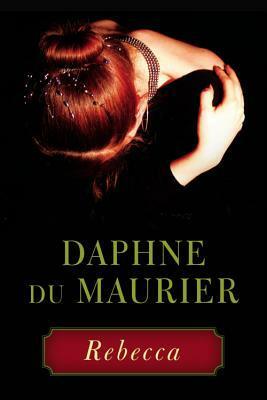 Harriet Vanger, a young woman from a wealthy Swedish family, disappears in mysterious circumstances. 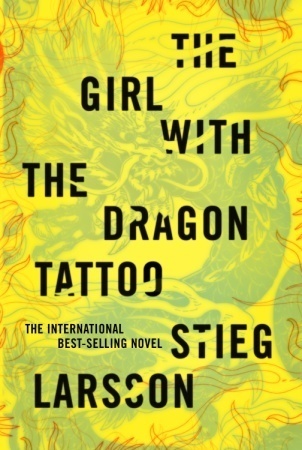 Forty years later, her uncle hires Michael Blomkvist and Lisbeth Salander to uncover the truth of what happened. Blomkvist, a crusading journalist, and Salander, a 24-year-old tattooed and pierced hacker genius, discover a line of iniquity running through the Vanger family and astonishing corruption in Swedish industrialism. Maxim de Winter, a dashing widower, sweeps a young lady’s maid off her feet and takes her home to his massive country estate. It is there she realizes just how much a part his late wife still plays in life at the estate. 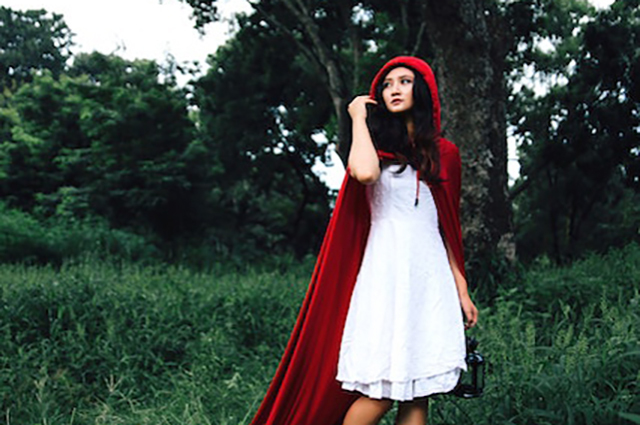 She is a lingering evil that threatens to destroy the couple’s new marriage from beyond the grave. 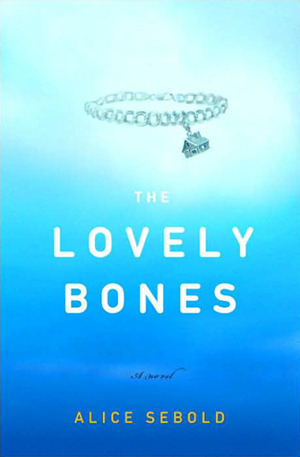 Susie Salmon, the teenage victim of a gruesome murder, describes what happened the day she was murdered, but she’s in heaven watching her family struggle with the aftermath of not knowing what actually happened to her. So what the readers know, the family doesn’t, which makes this a tense read that Sebold covers with amazing and compelling grace. 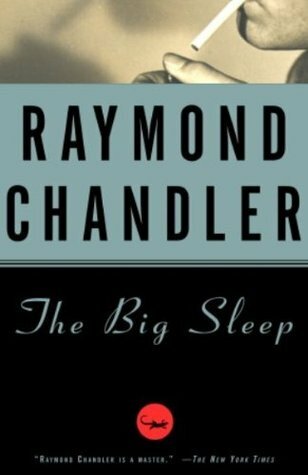 The first in the Philip Marlowe series, The Big Sleep introduces Marlowe, a private eye and an educated, heroic, streetwise, rugged individualist that epitomizes the hard-boiled detective. Marlowe is hired by General Sternwood to deal with the blackmailer of his young daughter Carmen. This is just the tip of the iceberg uncovered by Marlowe’s investigation. 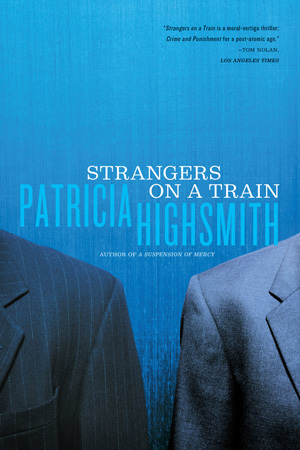 Highsmith introduces two passengers on the same train: Guy Haines, a successful architect amid a divorce, and Charles Anthony Bruno, a sadistic psychopath who manipulates Guy into swapping murders with him. Bruno wants his father dead, and he suggests that Haines’ wife should be too. He says, "Some people are better off dead, like your wife and my father, for instance." 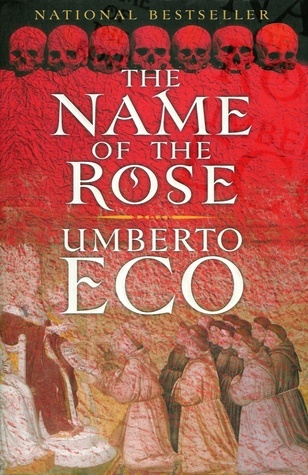 Brother William is brought in to investigate the monks of a wealthy Italian abbey suspected of heresy. Seven bizarre deaths occur, and Brother William turns his sights to a murder investigation. He collects evidence, deciphers secret symbols and coded manuscripts, and finds out "the most interesting things happen at night." 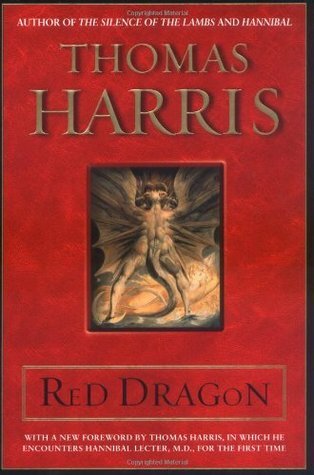 The first in the Hannibal Lecter series, Red Dragon introduces Will Graham, the greatest FBI profiler, who still has physical and mental scars from capturing Hannibal Lecter, which threw him into early retirement. He comes out of retirement to help the FBI find The Tooth Fairy serial killer and ends up turning to Hannibal Lector for help. Twenty-five years after something terrible happened to one of three young friends, the boys are now men. Sean is a homicide detective, Jimmy is an ex-con who owns a corner store, and Dave is trying to hold his marriage together and keep his demons at bay. When Jimmy’s daughter is murdered, Sean is the lead investigator. Jimmy wants to return to his criminal ways to solve the case, and Dave somehow comes home with blood all over him the night Jimmy’s daughter died. On Nick and Amy Dunne’s fifth wedding anniversary, Amy, the beautiful perfect wife, disappears. Nick, who is husband-of-the-year material, is suddenly evasive. 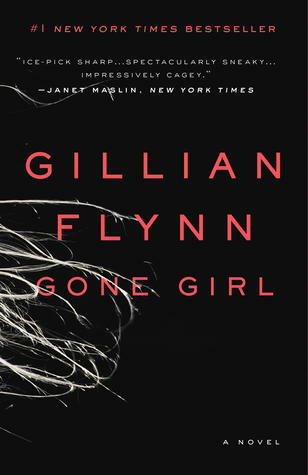 But as you get further into the machinations behind Amy’s disappearance, you discover no one is who you thought they were. In fact, is someone really a killer? 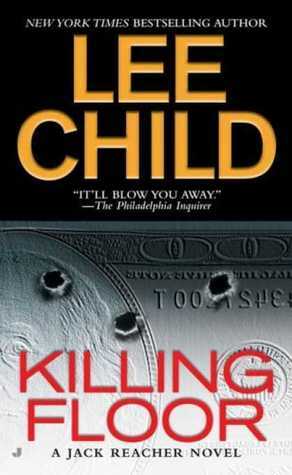 "Ex-military policeman Jack Reacher is a drifter. He's just passing through Margrave, Georgia, and in less than an hour, he's arrested for murder. Not much of a welcome. All Jack knows is that he didn't kill anybody. At least not here. Not lately. But he doesn't stand a chance of convincing anyone. not in Margrave, Georgia. Not a chance in hell." Walter Hartright stumbles upon a mysterious woman dressed all in white on a moonlit London road and becomes embroiled in the sinister machinations of Sir Percival Glyde and his "charming" friend Count Fosco. 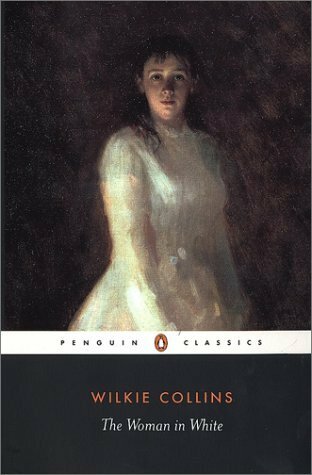 The Woman in White asks questions of what is identity and insanity as it plays along the corridors of English country homes and the madhouse. 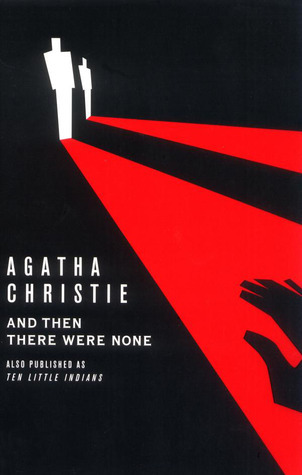 How can you have a best crime book list without several from Agatha Christie? We couldn’t. Summoned to a private island off the coast of Devon, ten curious strangers gather at the request of an eccentric millionaire not one of them knows. One by one, they are all murdered, but who could the murderer be? Rusty Sabich is the chief deputy prosecuting attorney handling the murder investigation of his fellow prosecuting attorney, Carolyn Polhemus. When a new prosecuting attorney is elected into office, he uncovers Rusty’s affair with Carolyn. Suddenly, Rusty finds himself charged with murder and a long battle in court. 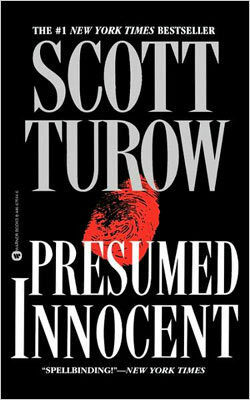 Presumed Innocent uncovers corruption, deceit, depravity, and incompetence along the way. 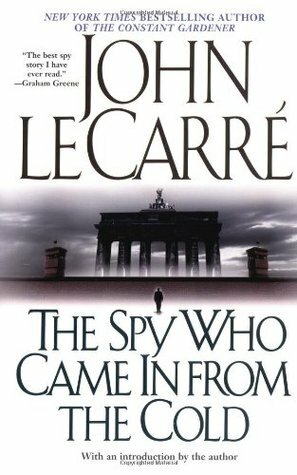 Le Carré uses his years in British Intelligence to create a novel of international espionage surrounding a British agent who longs to retire, but undertakes one final assignment. 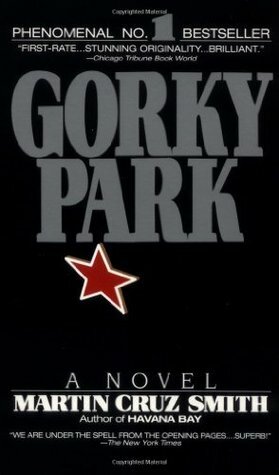 He hopes to come in from the cold for good, but is sent instead to topple East German Intelligence and bring down its head. A triple murder in a Moscow amusement center reveals a gruesome sight: three corpses frozen in the snow with faces and fingers missing. Chief homicide detector Arkady Renko must identify the victims and uncover the truth, and to do so must take on the KGB, FBI, and New York police. Inspector Erlendur must investigate a skeleton found half-buried in a construction site outside Reykjavik and becomes embroiled in a crime scene coupled with an archeological dig. As they uncover bone by bone, Erlendur learns the brutal history of the family who lived near the site. Was this skeleton man or woman, victim or killer, and was it murder or justice? 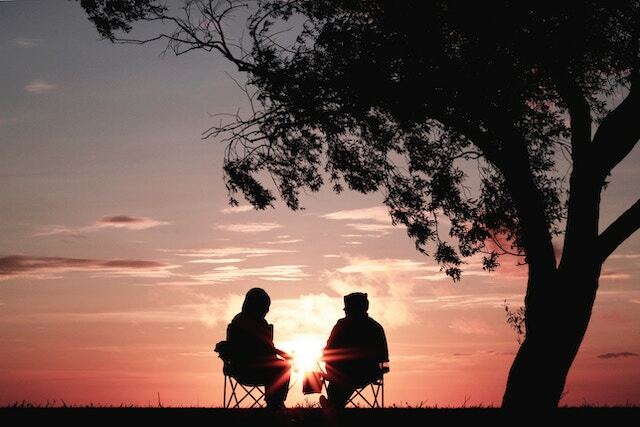 A drifter stumbles into a truck stop looking for food or work and finds his soulmate, the wife of the café owner. They begin a cruel, careless affair, which leads to a plan to murder her husband. 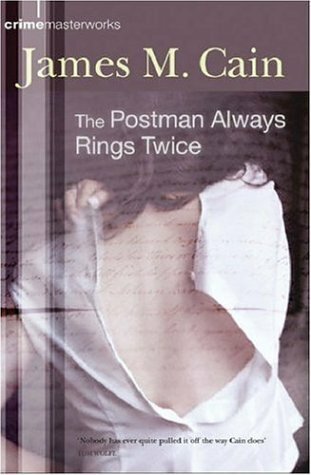 What moves The Postman Always Rings Twice from pulp noir is how the couple redeems themselves by their loyalty to each other. 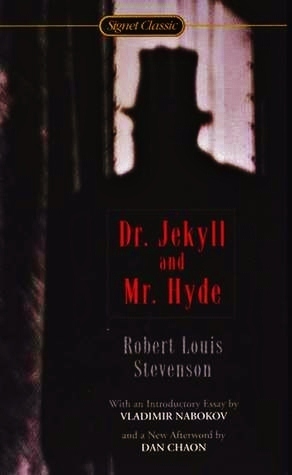 By day, Dr. Jekyll was a respectable doctor, but by night, he roamed the back alleys of old-town Edinburgh as Mr. Hyde. 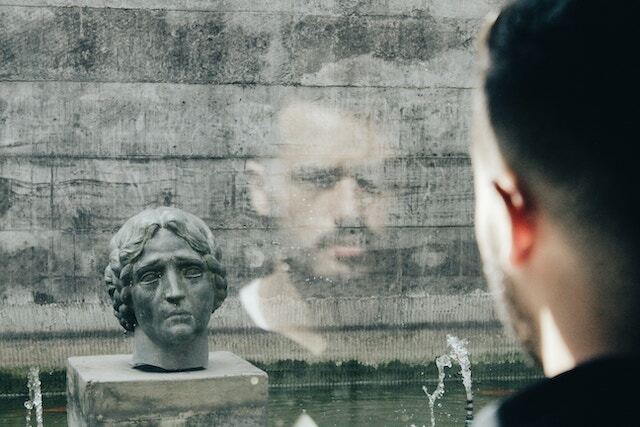 Still considered one of the best stories ever written, The Strange Case of Dr. Jekyll and Mr. Hyde shows us the complexities of the divided self—both the good and the evil side of humankind. 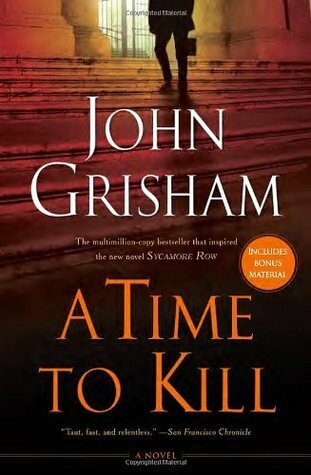 A Time to Kill is a disturbing and riveting story of retribution and justice. A 10-year-old black girl is brutally raped by two drunken white men, and her father takes justice into his own hands with an assault rifle. The rest of the story is a racially charged courtroom drama that explores racial violence, uncertain justice, and when or if there is a time to kill. Set in Barcelona in 1945, a young boy Daniel is introduced to a secret Cemetery of Forgotten Books, a library tended by Barcelona’s guild of rare-book dealers who care for forgotten books until someone will care about them again. 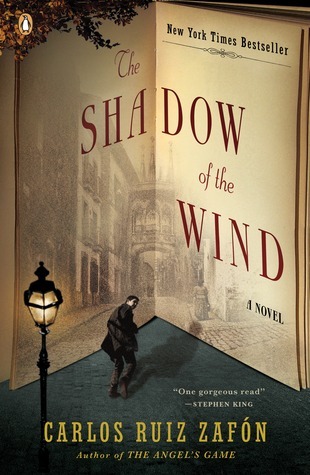 Daniel chooses one, The Shadow of the Wind by Julian Carax, which opens a door into one of Barcelona’s darkest secrets, including murder, magic, madness, and doomed love. 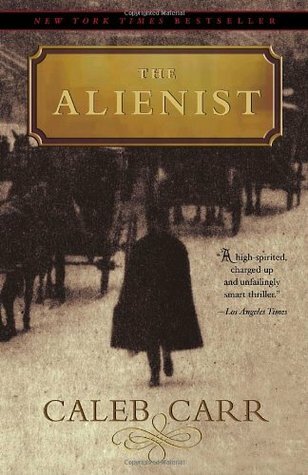 Newspaper reporter John Schuyler Moore and Dr. Laszlo Kreizler, an alienist (a psychologist) are called to view the body of a horribly mutilated adolescent boy abandoned on the unfinished Williamsburg Bridge in New York. 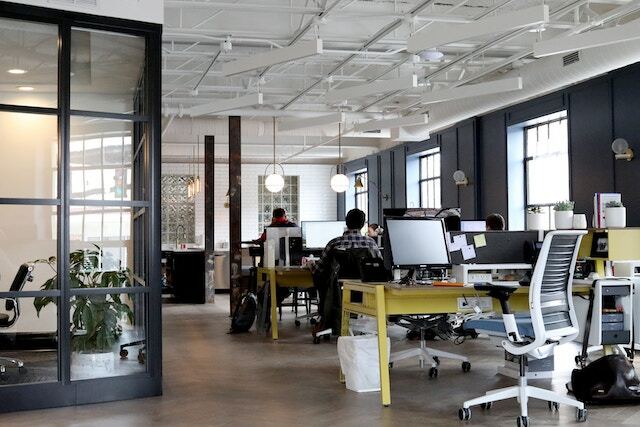 From there, they begin an investigation based in criminology and psychological profiling. They must get into the twisted mind of the murderer who will kill again until they can catch him. An epic tale of a young and successful merchant sailor who was recently granted the succession of his captain Leclere and returns to Marseille to marry his fiancée. 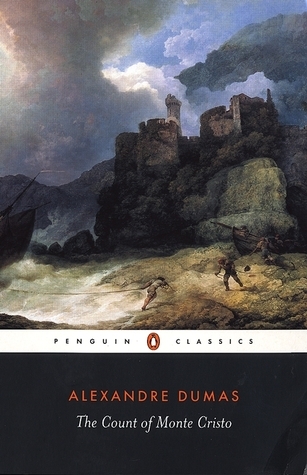 But he is thrown into prison for a crime he did not commit and it is there he learns of a treasure on the Isle of Monte Cristo. He plots his escape from prison and how he will use the treasure to plot the destruction of the three men responsible for his incarceration. We have five more books to add to the list because some of these are true crime stories that are so well-written, they belong here. And some might not really belong on a "best of" list, but are still a good read. 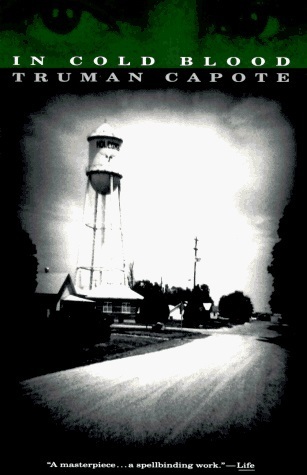 A true story of murder in a small town in Kansas in 1959, In Cold Blood explores the case of the Clutter family who were savagely murdered by a shotgun inches from their faces. There was no clear motive for the crime, and there were almost no clues. Capote reconstructed the murder and the investigation that led to the capture, trial and execution of the killers. 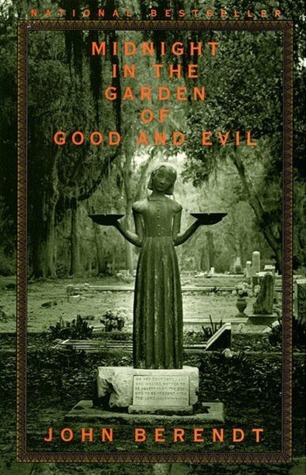 Set in beautiful Savannah, Georgia, in the grandest mansion in town, Berendt weaves the tale of the Old South and its remarkable characters. Someone is dead, but was it murder or self-defense? 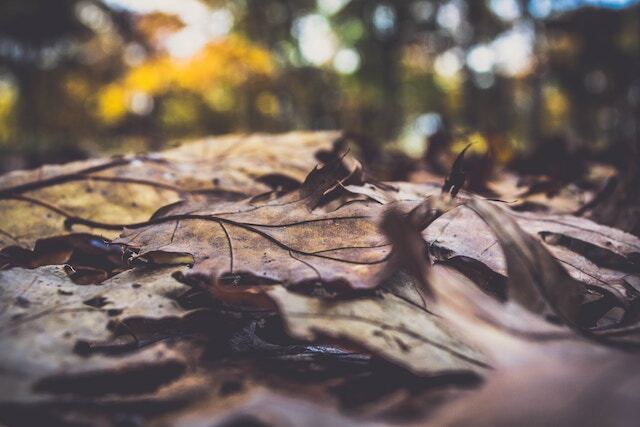 Written with the witty narrative of a crime novel, this true story shows the underside of alliances, hostilities, and intrigues in a town where everyone knows everyone else. 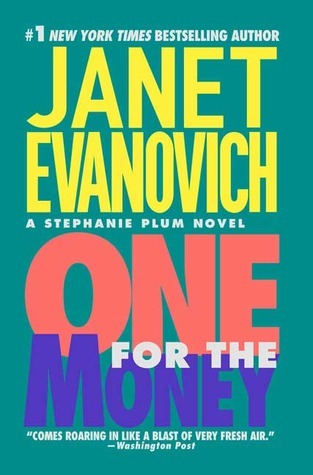 Evanovich’s wildly popular Stephanie Plum series starts with One for the Money, where Plum offers to catch her high-school crush Joe Morelli, a cop turned bail jumper. 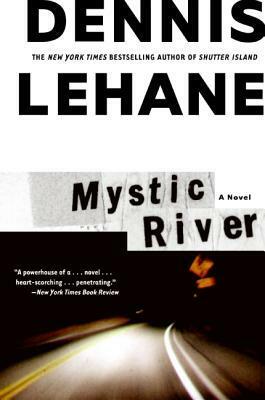 What she lacks in experience, she makes up for in moxie in tracking down Morelli, a former vice cop who is a murder suspect who once broke Stephanie’s heart. 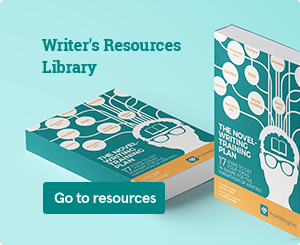 We hesitated to add this book to the list because most people feel strongly about it: either you loved it or you hated it. 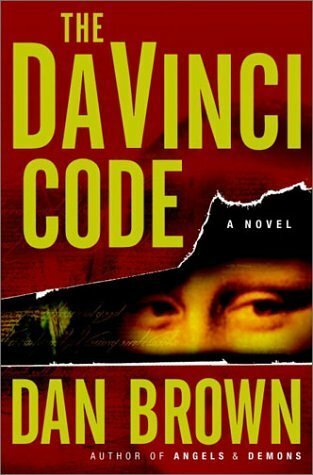 Robert Langdon is a Harvard symbolist visiting Paris when he is called in the middle of the night to a murder at the Louvre. 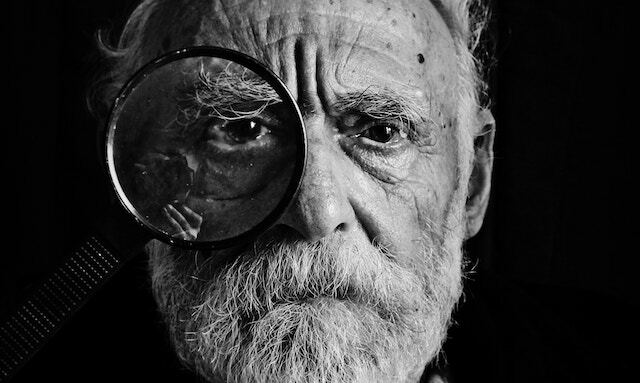 As Langdon and gifted French cryptologist Sophie Never sort through bizarre riddles, they find a trail of clues hidden in Leonardo da Vinci’s works, ingeniously disguised by the painter. 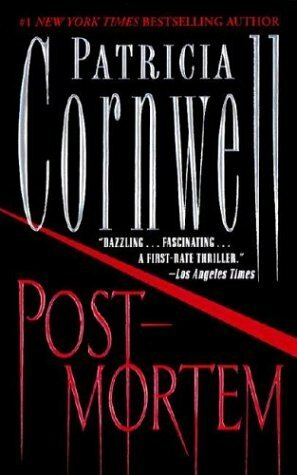 The first in the Kay Scarpetta series, Postmortem follows a human monster who leaves a trail of gruesome stranglings around Richmond, Virginia. Medical examiner Kay Scarpetta uses the latest in forensic research to unmask the madman. But the investigation is being sabotaged from within because someone wants Kay dead. 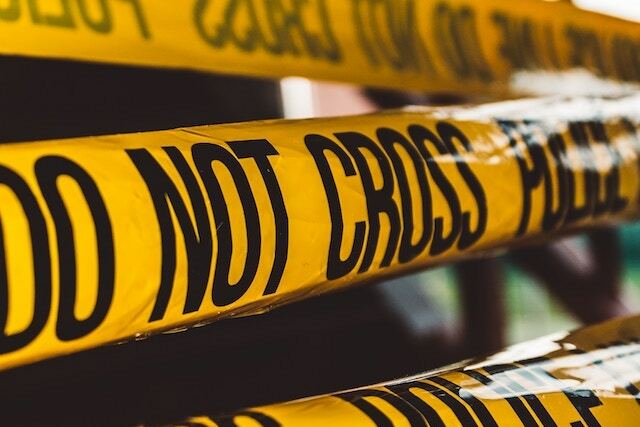 Let us know in the comments below your favorite crime book that didn’t make the list.